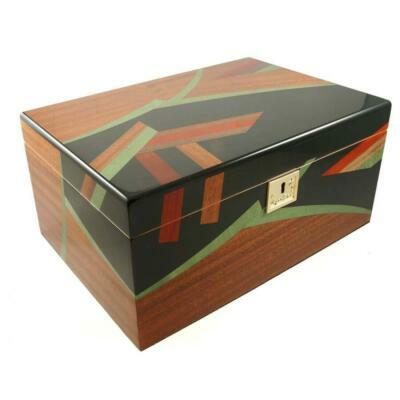 Cigar Star and Boveda collaborate to provide premium storage options for your premium cigars! Brantford Ontario Canada— Nov.11th 2018— Today, Cigar Star announced immediate availability of Boveda two-way humidity packs inside Cigar Star newly released limited-edition cigar humidors as their preferred humidification for their limited-edition humidors. “Our relentless pursuit of perfection in cigar storage has brought us to this partnership, said Linda Dillon, Customer Service Rep. at Cigar Star. Why you ask? 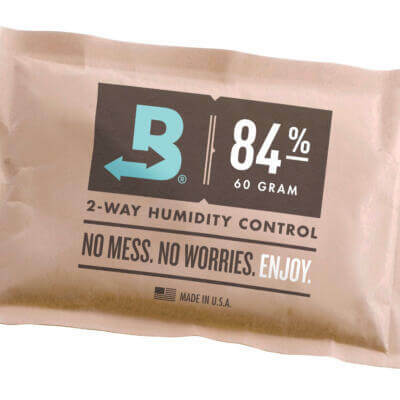 Many customers have already benefited from using Boveda two-way humidity packs as their preferred humidification inside their humidors. 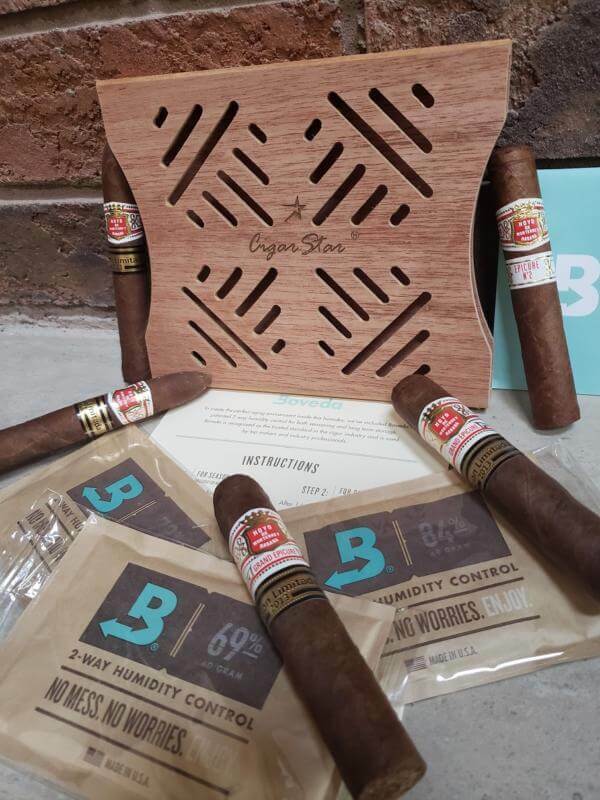 Therefor, Cigar Star, a humidor manufacturer based in Ontario Canada, recently committed to deploying Boveda two-way humidity packs inside Cigar Star’s newly released limited-edition cigar humidors as their preferred humidification inside their humidors. This will enable Cigar Star to ensure hassle free consistently regulated humidity inside our cigar humidors using the industry global leader in two-way humidity control Boveda packs. Boveda two-way humidity packs are now inside Cigar Star newly released limited-edition cigar humidors as their preferred humidification is an update driven by customer feedback and is part of Cigar Star’s commitment to deliver the latest product updates in one convenient installation. Boveda two-way humidity packs inside Cigar Star’s newly released limited-edition cigar humidors as their preferred humidification inside their humidors is available now in the Boketto and Chava Blu Limited-Edition humidors. 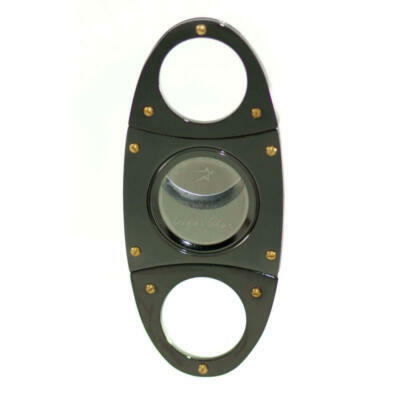 Founded in 2001, Cigar Star is the worldwide leader in premium cigar accessories. 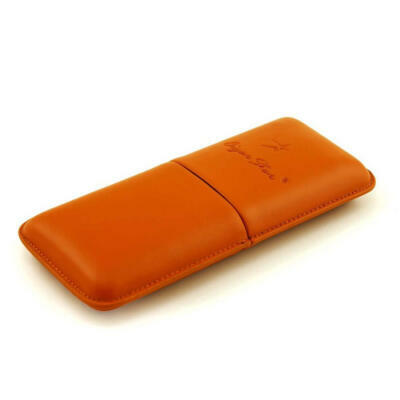 The company offers a wide range of cigar accessories, specializing in humidors. 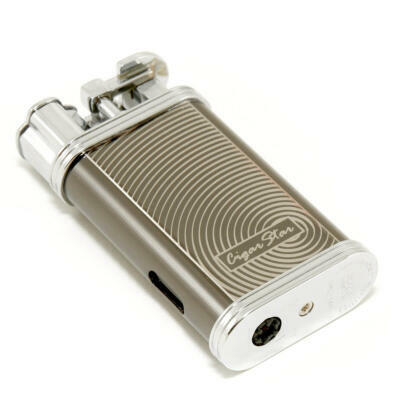 Cigar Star and Boveda are registered trademarks or trademarks of Company Names.